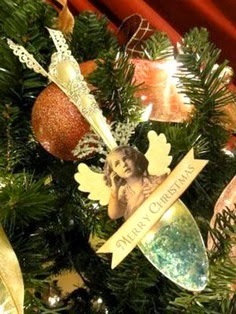 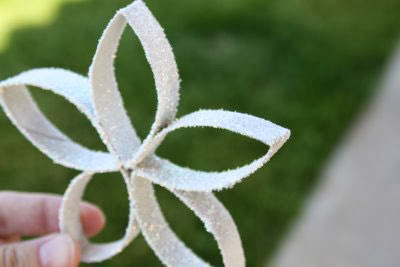 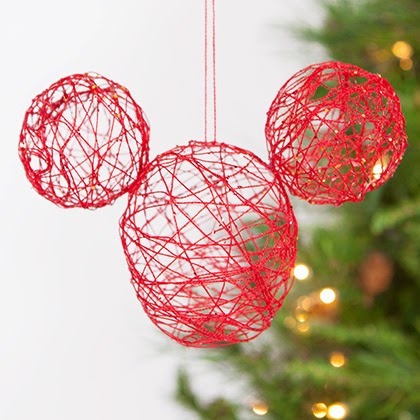 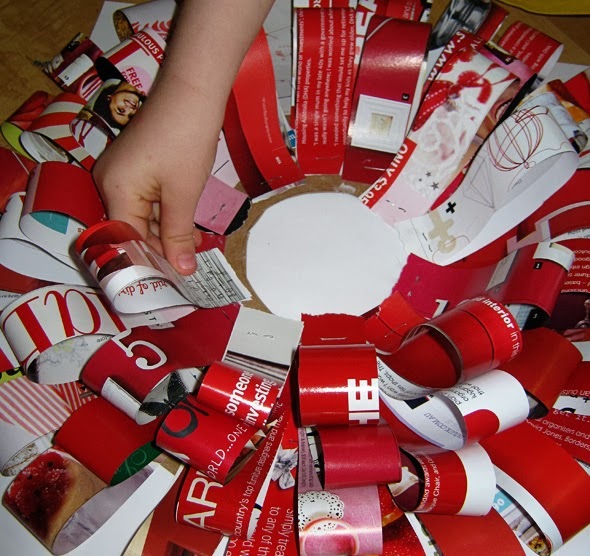 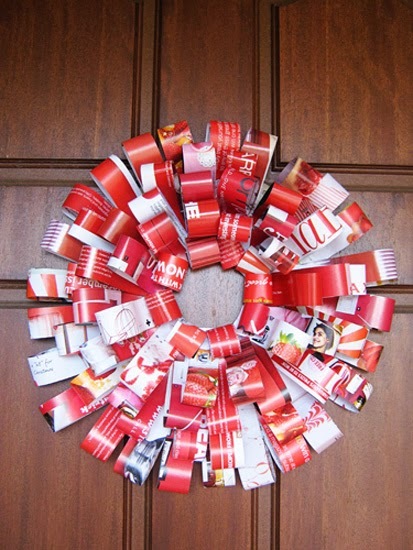 Homemade Christmas Ornaments will not only save you money. 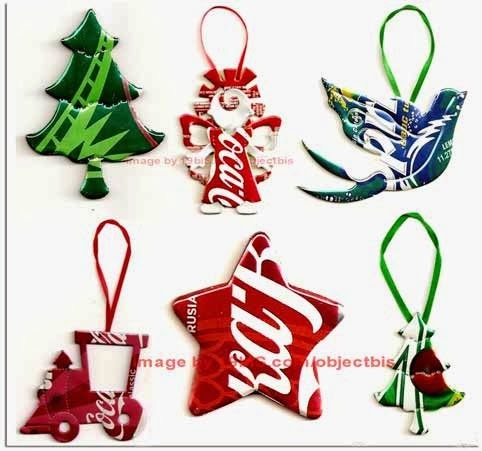 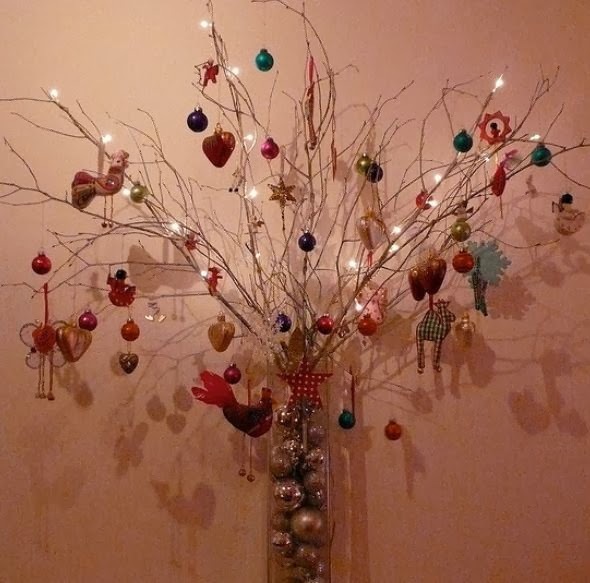 Making your own ornaments for Christmas will make you feel good, make your home unique and be as individual as you are. 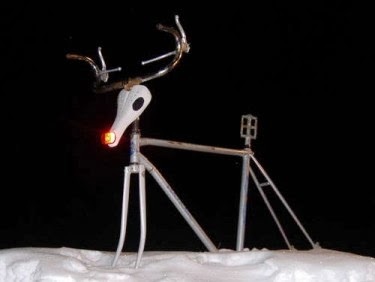 It can take a little effort but the rewards are huge. 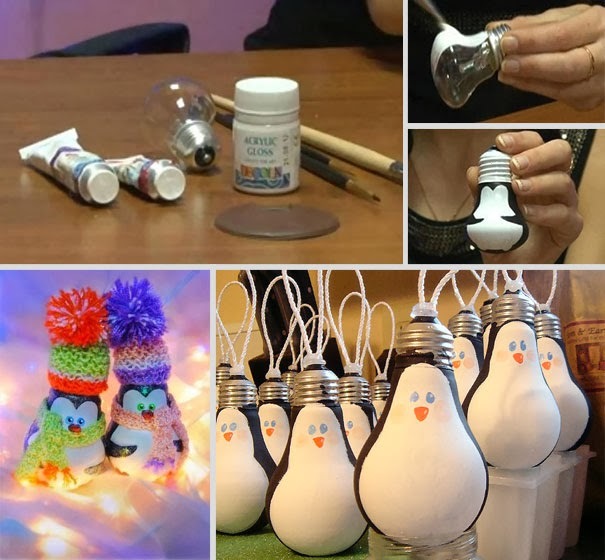 The whole family can get involved with homemade Christmas ornaments, and making them from stuff you all ready have is an extra bonus. 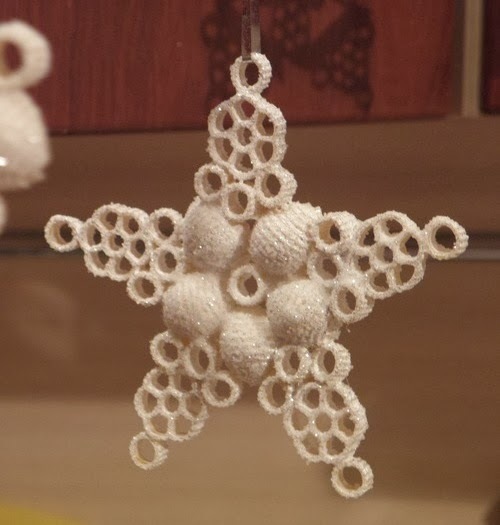 Homemade Christmas ornament with pasta.